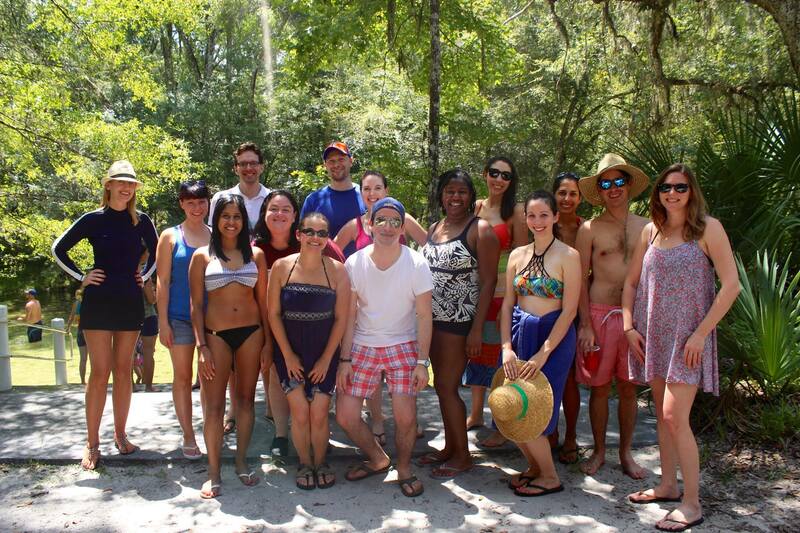 ACEL is a resource for and about young people in Gainesville and Alachua County. Alachua County is recognized as a highly desirable place for diverse, talented young people to flourish. ACEL began in 2005 through generous financial assistance from the Glaeser Foundation as a special project of some of the members of the Leadership Gainesville Class 31. The original vision behind ACEL was to create an organization that would help fill the gap between university students and established community members while improving networking opportunities for young professionals. 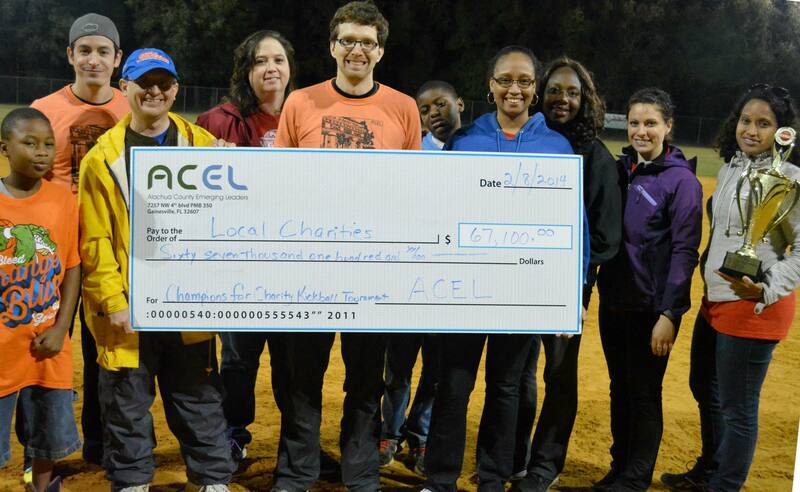 ACEL is a 501(c)3 not-for-profit organization. Contributions to the organization are tax-deductible under code 170. A copy of the official registration and financial information may be obtained from the Division of Consumer Services by calling toll-free 800-435-7352 within the state. Registration does not imply endorsement, approval, or recommendation by the state.